EKSU Part Time admission list for the 2018/2019 academic session has been released and can be checked online. The management of the Ekiti state University has hereby released the admission list for part-time degree programme. The EKSU part-time admission list released contains the names of all candidates that have been offered provisional admission into the Part-Time (Evening) Degree programmes of the University. This Ekiti State University (EKSU) part time admission for the degree programme for the 2018/2019 academic session below. Firstly, go to EKSU part time degree admission status checking portal at https://eksueportal.eksu.edu.ng/site/admission-status. Enter your registration number in the space available for it. Then, click on ‘Search Button’ to check your EKSU part-time degree admission status. We congratulate all candidates whose names are on the EKSU part time degree admission list for the 2018/2019 academic session. If you find this post useful, please share on Facebook, Twitter, WhatsApp, etc. using the buttons below. It will surely help someone out there. University of Uyo, UNIUYO JUPEB/Basic studies admission form for 2019/2020 academic session is out on sale. Interested members of the public are hereby informed the sales of admission form into the one-year Basic Studies programme is in collaboration with the Joint Universities Preliminary Examinations Board (JUPEB). One (1) copy of the University of Uyo 2019 ONLINE registration form dully completed with the passport-size photograph printed in colour. UNIUYO JUPEB Application Closing Date: To be announced. Date for screening exercise: To be announced. Venue for the screening exercise: To be announced. 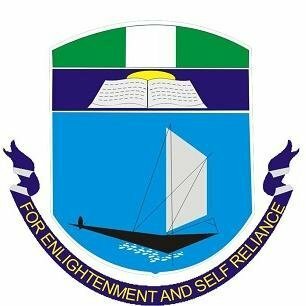 AIFCE Degree Admission list – Alvan Ikoku Federal College of Education 1st, 2nd, 3rd & 4th UTME/DE Admission Lists for the 2018/2019 academic session are out. Candidates that participated in the Alvan Ikoku Federal College of Education, Owerri 2017/2018 academic session Degree post UTME screening exercise can now check their admission status. See also: Alvan Ikoku NCE Admission List for 2017/2018 Academic Session. 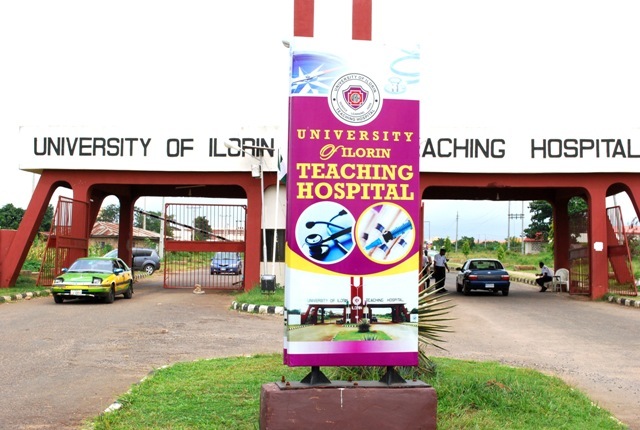 Keep checking Alvan Ikoku portal regularly to know your admissions status, if you are yet to be admitted! Alvan Ikoku College of Education Acceptance Fee Payment & Registration Details. Alvan Ikoku College of Education School Fees Schedule. Congratulations to all the candidates that made it to Alvan Ikoku Federal College of Education, Owerri admission list for 2018/2019 session. JAMB CAPS as popularly known is introduced as the Central Admission Processing System (CAPS) which is geared towards ensuring quality control, transparency and credibility of the admission process. As part of JAMB new admission policy, all admission would be done online through the Central Admissions Processing System (CAPS), consequently, all candidates seeking admission into Universities, Polytechnics, Colleges of Education and Other Tertiary/Higher institutions in Nigeria for the 2018/2019 Academic Session are advised to visit the JAMB CAPS portal to check their admission status and also indicate the acceptance or rejection of their admission. 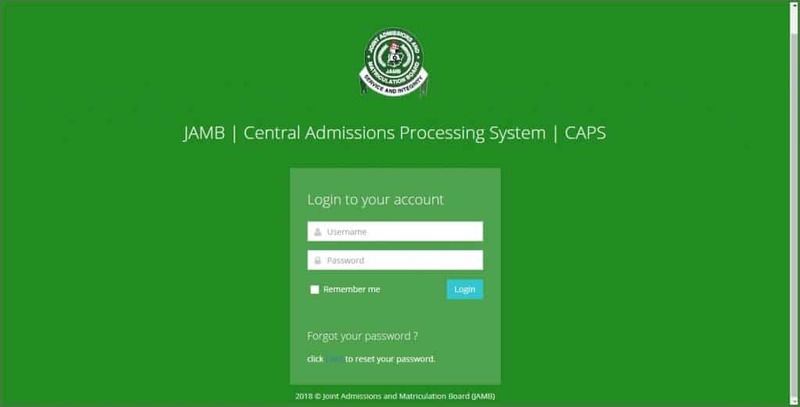 The Joint Admission and Matriculation Board (JAMB) Central Admission Processing System (CAPS) is an admission processing platform created to ensuring quality control, transparency and credibility of the admission process. 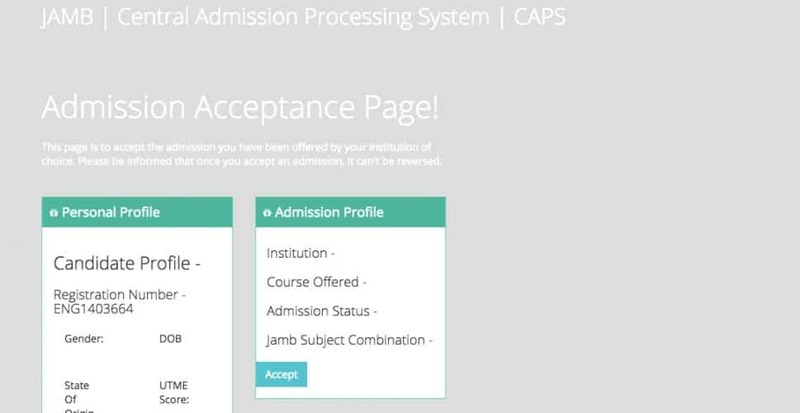 JAMB CAPS, The Central Admission Processing System (CAPS) makes provision for a ‘market place’ in the JAMB portal where institutions can go and ‘request for students in Nigeria who score their cut off points.’ If you are offered admission on the JAMB CAPS portal, you can choose to accept or reject the admission. Institutions will write to JAMB to request for the students and also give them (students) three days to respond. Also, only three universities can request for a candidate if the policy is adopted. Institutions in Nigeria can peg their cut off point after meeting with their respective senates. JAMB wants to ensure there is a unified time for closing admission in all universities and there is now portal for admission which is be based on cut off points, quota system and catchment areas. Also, the JAMB CAPS now makes provisions for candidates to accept and reject any admission being offered to them. CAPS also looks out for candidates who are unable to go for National Youth Service, NYSC, because they do not have JAMB admission letters. This set of students can now pay a fee for regularisation and will be able to go for the youth service. NB: Ensure you have active data bundle. and Open your browser (Preferably, Use Google Chrome). Visit the jamb caps admission checking portal via this link http://caps.jamb.gov.ng/acceptadmission.aspx. Click on UTME/DE Admission button to check and accept/reject your status of admission.